The wine is medium straw yellow in colour with an open and well developed nose. On the palate it is rich, well sustained, with a slight biscuity character from the prolonged lees ageing and a long finish of honeyed ripe fruit. 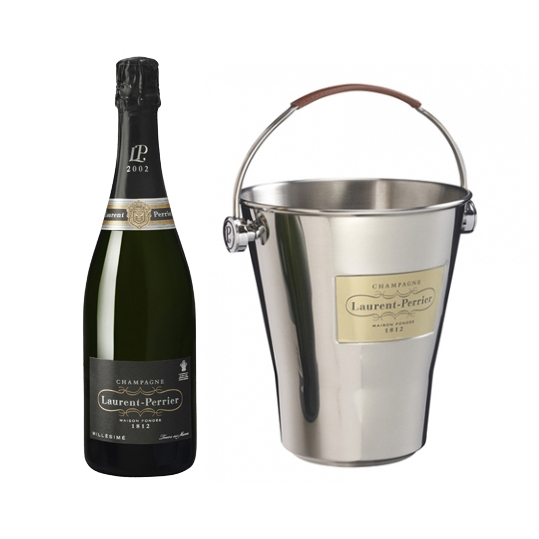 With 1x laurrent Perrier Branded Ice Bucket.